MEDINA, Minn., (March 6, 2013) Polaris Industries Inc. (NYSE: PII), the leading manufacturer of off-road vehicles, today announced an initiative to expand into the commercial vehicle market. 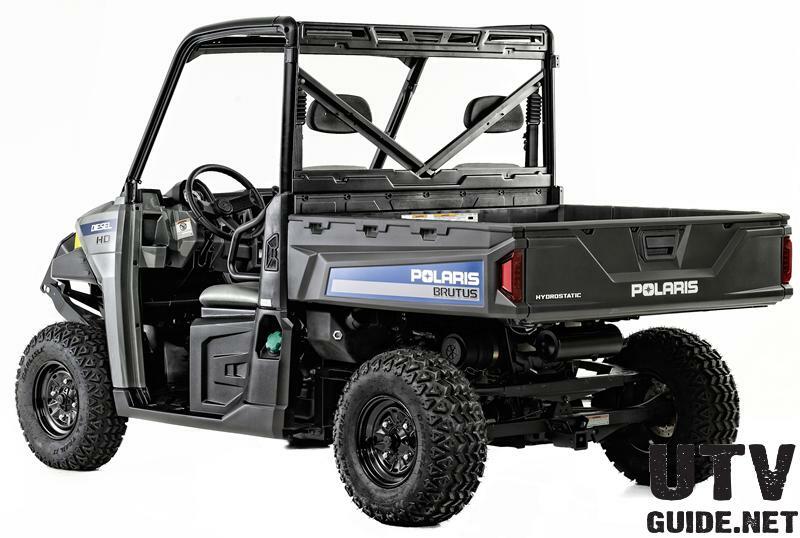 As a result of this initiative, Polaris® unveiled the Polaris BRUTUS, the companys first purpose-built commercial vehicle line and the first side-by-side utility vehicle in the market to deliver front-end power take-off (PTO) capability. 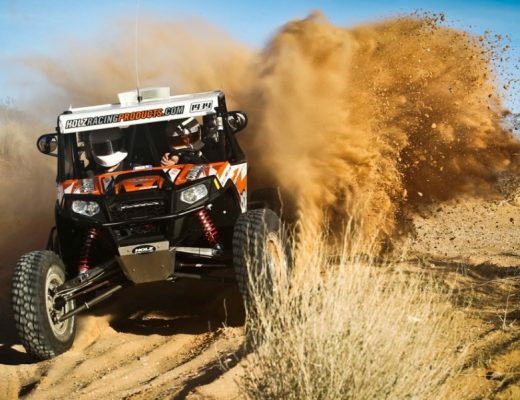 As the recognized leader in the powersports industry with 2012 sales of $3.2 billion, Polaris applied the companys industry-leading utility vehicle expertise to create a diverse product portfolio of commercial-grade vehicles. The new BRUTUS models are specifically engineered for individuals and businesses that seek capable, durable task vehicles. 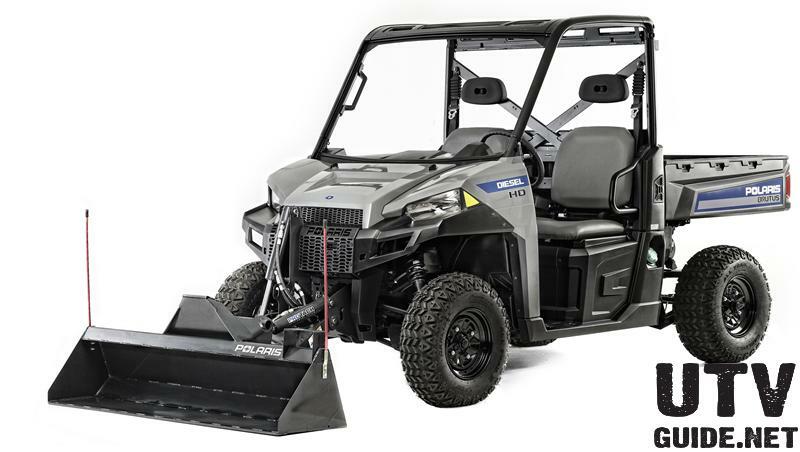 In addition to the BRUTUS line of work utility vehicles, Polaris commercial offerings include current vehicles utilized by customers as reliable daily workhorses. The portfolio consists of models from the hardest working, smoothest riding family of RANGER® side-by-sides and SPORTSMAN® all-terrain vehicles, as well as the GEM® line of premium compact electric vehicles. 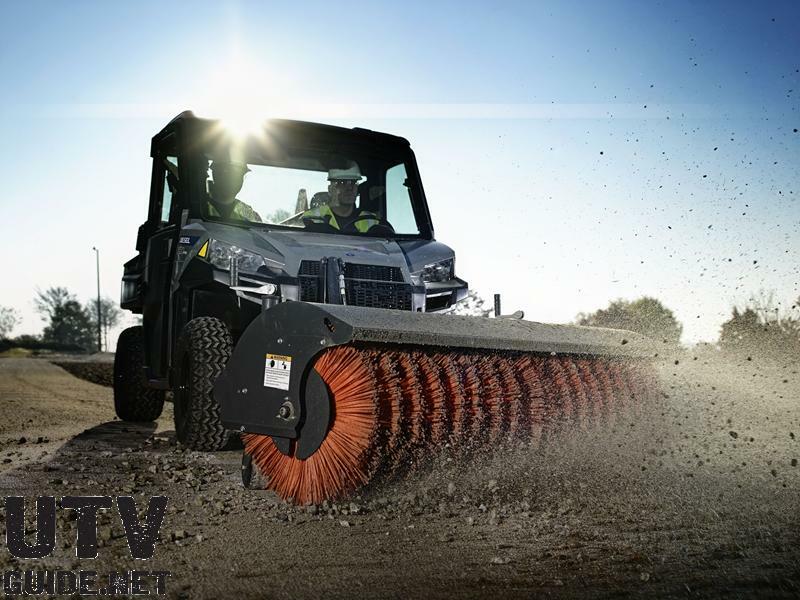 The BRUTUS product line is an outcome of the strategic alliance formed between Polaris and Bobcat in 2009. 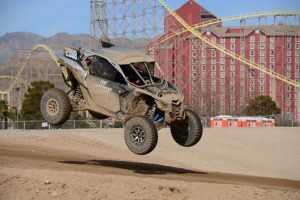 The co-developed vehicles leverage the strengths of both companies with Polaris expertise in utility vehicles and the powersports market, and Bobcats experience in work vehicle technology and attachments. 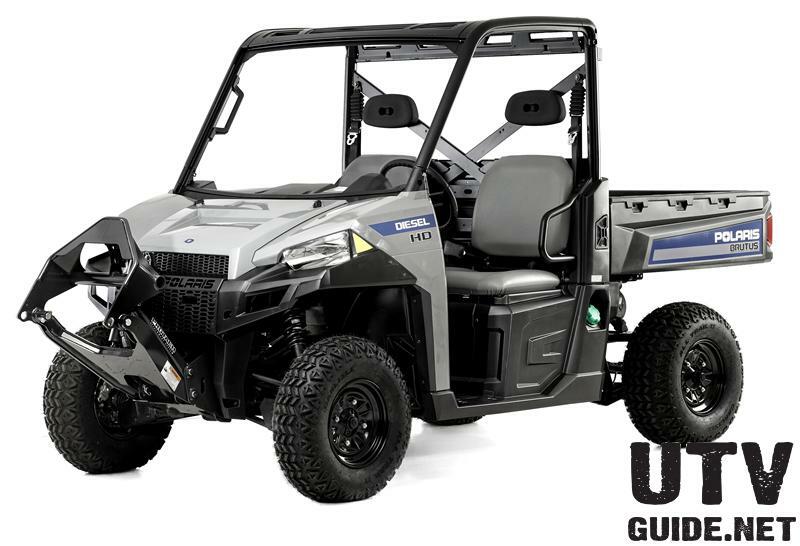 Manufactured at Polaris Spirit Lake, Iowa, facility, the BRUTUS models leverage technology found in the Polaris RANGER line and are comprised of three models  BRUTUS, BRUTUS HD and BRUTUS HDPTO. The line was built to be the most versatile, most capable and most comfortable side-by-side utility vehicles ever created, enabling users to complete more tasks without spending more time and energy. 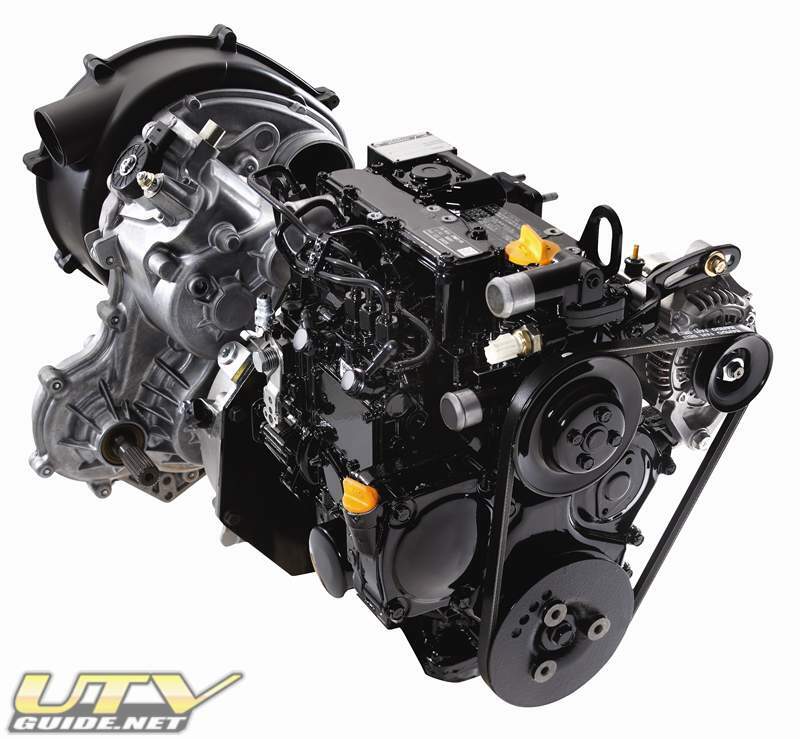 The BRUTUS models offer a 24-horsepower diesel engine with hydrostatic transmission which delivers all the torque and power needed to get the job done. An innovative treadle pedal allows travel in forward or reverse without shifting gears, providing an ideal setup for commercial applications. 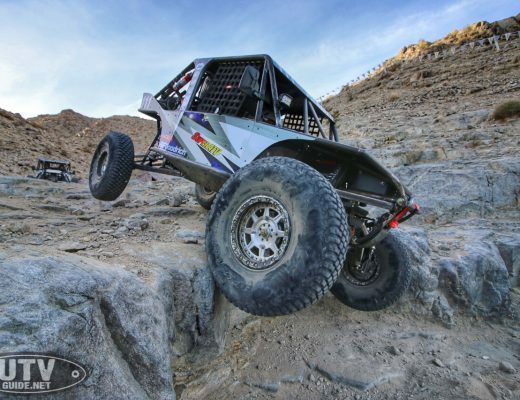 BRUTUS vehicles provide a class-leading six inches of suspension travel, which combined with On-Demand True All-Wheel Drive, allows for safe and comfortable transportation of passengers and cargo over virtually any terrain. 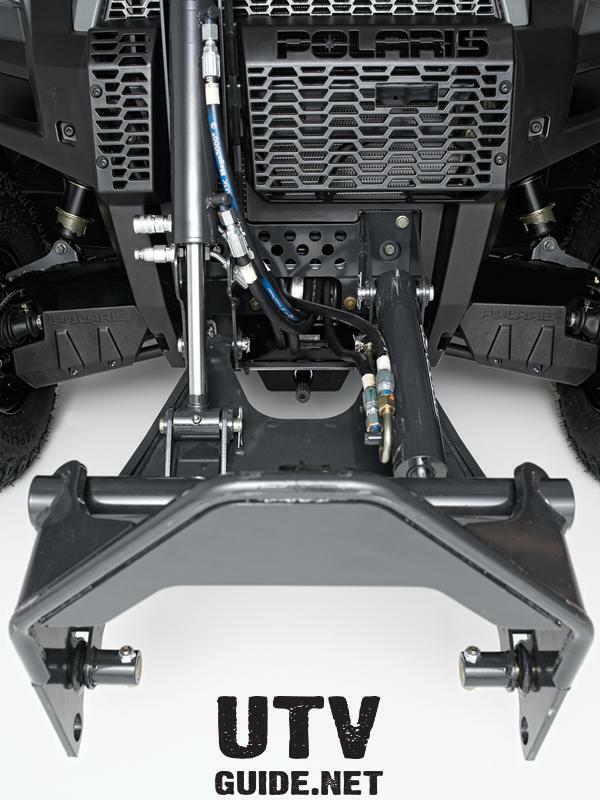 BRUTUS models are the first side-by-side utility vehicles that use a multi-link coil over De Dion rear suspension to deliver superior ride quality for commercial work applications. 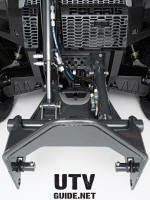 The rear suspension supports a 1,250 pound cargo capacity and minimizes suspension sag when fully loaded. The suspension also maintains class-leading ground clearance when trailering with its best-in-class 2,000 pound towing capacity. A pallet-sized rear cargo box features Polaris exclusive Lock & Ride® cargo system for easy installation and removal of worksite accessories. 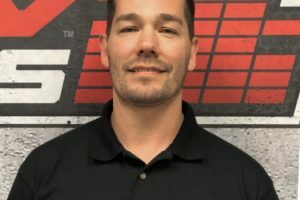 The ability to operate several front-end attachments provides commercial customers with new levels of versatility, and ultimately, a cost-effective and more productive work solution. The Pro-Tach attachment system, standard on the BRUTUS HD and BRUTUS HDPTO, delivers work customers the capability to change from one attachment to the next quickly and easily. Creating levels of productivity never before seen in its class, a revolutionary, front-end PTO system on the BRUTUS HDPTO draws power directly from the vehicles engine. The high efficiency, mechanical PTO maximizes power to a line of purpose-built, out-front commercial attachments. Featured in the complete line of attachments are three PTO-powered attachments  angle broom, finishing mower and snow blower  and three hydraulically-powered attachments  snow blade, pallet forks and materials bucket  allowing users to sweep, mow, blow, lift, plow and scoop with just one machine. 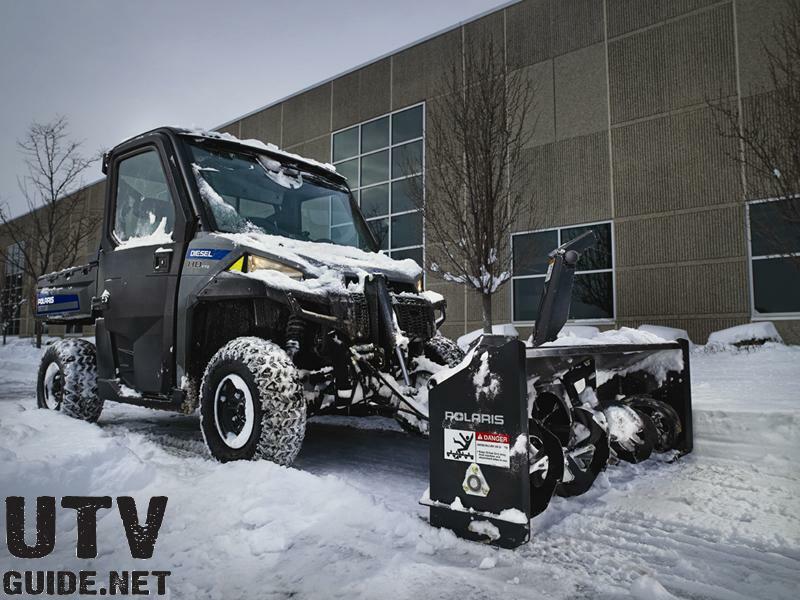 For optimal use of attachments regardless of weather, the BRUTUS HDPTO comes standard with a fully-enclosed, factory-installed cab with heat, defrost and air conditioning. 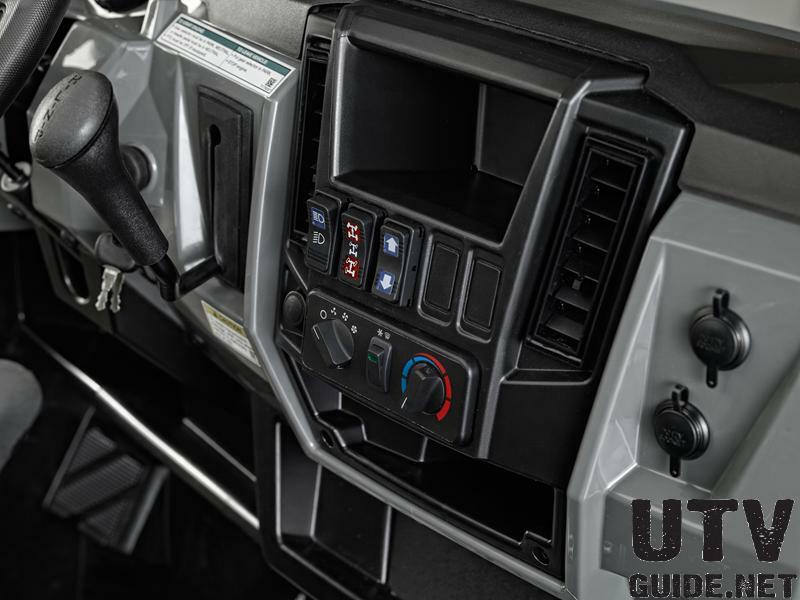 Available Lock & Ride® PRO-FIT cab components are pre-designed for the BRUTUS and BRUTUS HD frame and lock on tightly for a secure cab system. 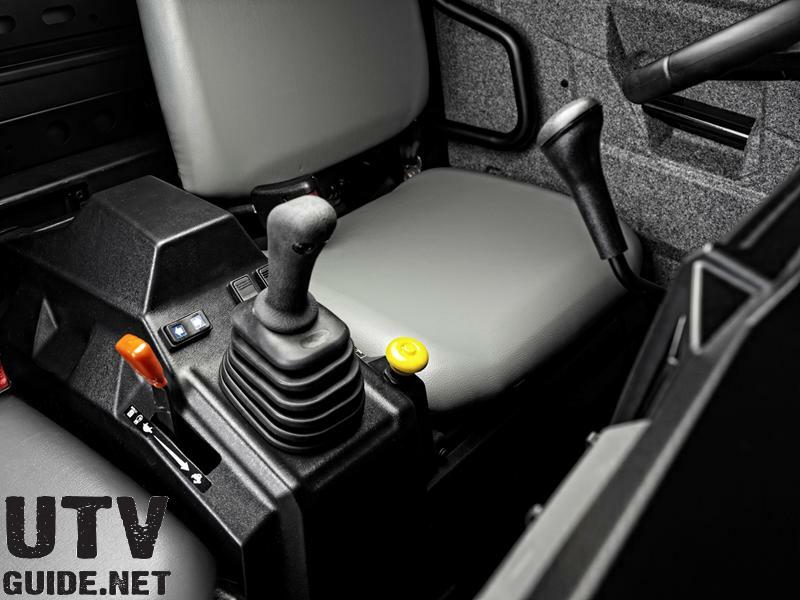 A full line of cab, storage and vehicle protection accessories also are available for the BRUTUS line to meet each commercial customers unique needs. The BRUTUS, BRUTUS HD and BRUTUS HDPTO are now available to order through select Polaris dealers with shipments starting in April. 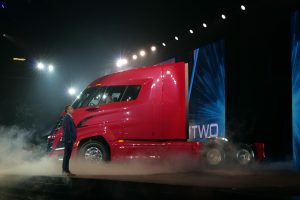 For more information on BRUTUS and the complete Polaris commercial vehicle offerings, visit Polaris.com/Commercial. Polaris is a recognized leader in the powersports industry with annual 2012 sales of $3.2 billion. Polaris designs, engineers, manufactures and markets innovative, high quality off-road vehicles, including all-terrain vehicles (ATVs) and the Polaris RANGER® and RZR® side-by-side vehicles, snowmobiles, motorcycles and on-road electric/hybrid powered vehicles.Polaris is among the global sales leaders for both snowmobiles and off-road vehicles and has established a presence in the heavyweight cruiser and touring motorcycle market with the Victory and Indian motorcycle brands. Additionally, Polaris continues to invest in the global on-road small electric/hybrid powered vehicle industry with Global Electric Motorcars (GEM), Goupil Industrie SA, and internally developed vehicles. Polaris enhances the riding experience with a complete line of Pure Polaris and KLIM branded apparel and Polaris accessories and parts. 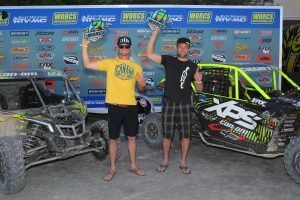 Information about the complete line of Polaris products, apparel and vehicle accessories are available from authorized Polaris dealers or anytime atwww.polaris.com.